Event management is an art. It’s a rich tapestry of micro-tasks & objectives finely and intricately weaved together to culminate in executing an engaging and memorable event. The process of event management is fluid both in respect to the execution and during the planning process, something that needs to be accepted and embraced. Forbes has voted event management the fifth most stressful job in the world for the last five years, and for good reason. Event managers therefore need to be well-organised, calm and level headed. This is the first and maybe most important lesson in event management. You will need to be ready and adaptable to change, which may mean having a robust Plan B and – even – Plan C or D. It’s definitely not a job for the feint hearted. From the beginning, it’s imperative to understand the objective of the event, and the core message. Everything, and I mean everything, follows from this. There are many different types and forms of event, from training courses to product launches, fashion shows, exhibitions, team building, annual meetings, to customer-facing conferences. I’m specifically focussing on the B2B (business to business) world here, rather than a wedding or private function, but the same general rules apply. The type of event you are organising will impact your approach, but the fundamental principles of organisation remain the same. Will you be videoing and/or live streaming the event for obtaining a bigger audience across a wider geographical area? (Live Broadcast & Post-Event Content). This is not an exhaustive list, but it gives you a guide as to some of the key areas you will need to consider. Obviously, this list is not relevant to every type of event, as a small board meeting for 10 people for one day would not require you to consider every aspect identified, nor would a two-day training course for 20 employees. However, in the latter example, you may need to consider what storage facilities the hotel has for advanced delivery of training materials and accessibility for the trainer to access these materials ahead of the beginning of the course. In terms of the time-scales involved in event planning, this can vary widely. Let’s take an example of a relatively small event without much complexity: a team building meeting. The objective of the event is relatively clear. When you are conducting team building, I personally find that smaller groups (typically no more than 20 – 25) are more effective for group bonding. A team building focussed event is something you may wish to plan yourself, but I’ve found that bringing in specialist companies can ensure that the team building exercises you integrate into your event relate to a clear purpose and objective. Trainers, speakers and content can often be organised within a day or two, particularly if you give some of that ‘thought’ around the content to the trainers and speakers, outlining clear objectives behind what you want to achieve. Select speakers who are specialists in this field and can therefore bring specific team build activities into the day. Liaise with speakers to understand what extra tools are required for the planned activities. 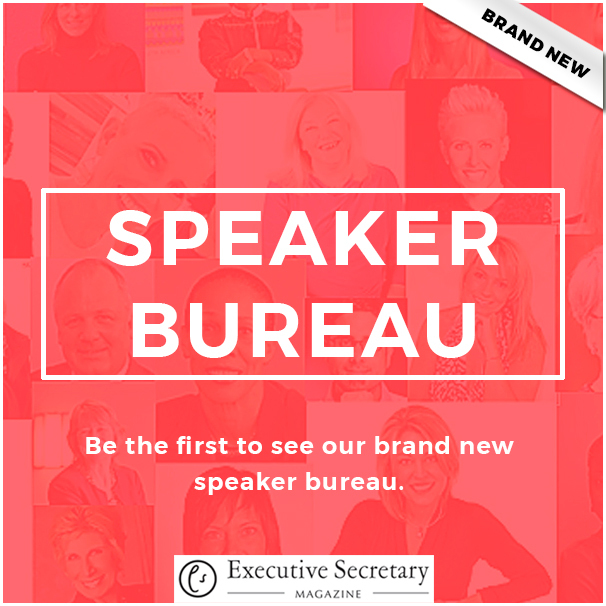 You can search for speakers individually or approach a specialist bureau, such as the Executive Secretary Speaker Bureau, to help you find exactly who you need. Venue finding can be somewhat of a lottery due to the ‘availability’ of the venue. If your dates are fixed, then the earlier you start your search, the more likely you are to secure availability. Event lead times vary from an average of six weeks and extend out to a couple of years dependent on the size of the event. For smaller events, you’ll have more success if you can begin your planning process more than the six weeks out from the event date. This will bring down your search time and – if well planned – can take you a morning or afternoon to complete. Contracting time will be dependent on your own legal department and how comfortable they are with the hotel contract. There is often room for negotiation, but this can be a slow process. If you don’t plan ahead, it could take you all week to find the right space that is available and within budget. Free venue sourcing search-engines or platforms, such as Eventopedia, allow planners to enter specific details: event location, set-up requirement and maximum expected attendees, to return a list of suitable venues. This list can be refined using a range of filters such as style and type of space and/or venue, which helps refine the list of venues to those that most closely match your requirements, thus saving time and effort in not contacting venues that do not match with your requirements. 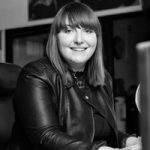 This may sound obvious, but it is – in fact – one of the event industries biggest issues due to the lack of access to information and knowledge that helps rule out venues that are not appropriate. Once you have identified those venue options that are suitable for their specific requirements, you can then make direct contact with the venue. Invitations and registration can be conducted online and can be executed easily and with minimal to no cost. Eventbrite, for example, has a simple and effective free offering for ‘non-chargeable events’, which can allow you to create a landing page with all the event information (you can set this to private or public) and send out invitations directly to attendees, who can – in turn – register via the link. This can take you less than an hour to set-up and send out if you’re familiar with the functions and have all necessary information to hand. So, for the major aspects of planning a small event, such as a team building meeting, it could take you as little as 2-3 days maximum to organise, but if you are less prepared and you’re organising it at short notice then it could take much longer due to availability.